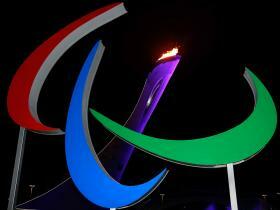 Russian athletes beat blanket doping ban! 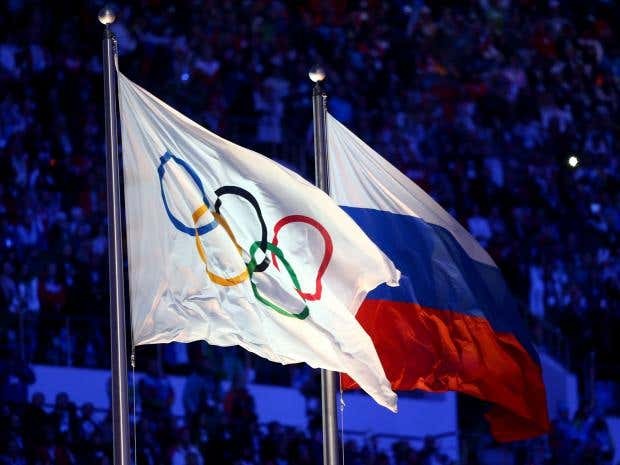 Russian athletes have avoided a blanket ban from the Rio Olympics after the International Olympic Committee elected to allow individual sport federations to determine their role in state-sponsored doping. The IOC’s decision, revealed on Sunday afternoon, means the individual federations have 12 days to review each athletes’ conduct on a case-by-case basis in a defining moment of president Thomas Bach’s tenure on the committee. Swimmer Rebecca Adlington and hurdler Sally Gunnell are also among the signatories who have endorsed a letter sent by The Times newspaper to the IOC which urged them to ban Russia from Rio. It follows a report commissioned by Wada and undertaken by Canadian lawyer Richard McLaren which reaffirmed allegations that the Russian sports ministry oversaw an expansive doping programme, including the manipulation of urine samples at the 2014 Winter Games in Sochi. Russia’s track and field athletes have already been banned by the IAAF and other federations now face a race against time to establish those Russians who meet the criteria set out to allow them to compete in Brazil. But now there is the likelihood of some Russian athletes appearing in Rio, with an IOC statement released on Sunday afternoon following their executive board meeting confirming international federations will be tasked with the job of banning those who do not tick all the right boxes.